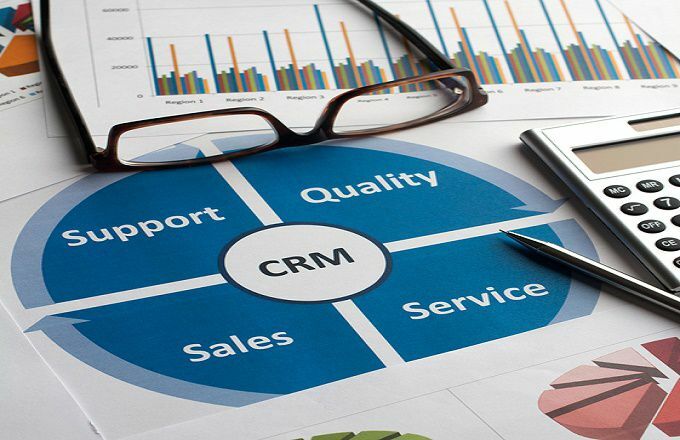 CRM Software: What Is It, Do I Need It, and Is It Worth the Investment? is. 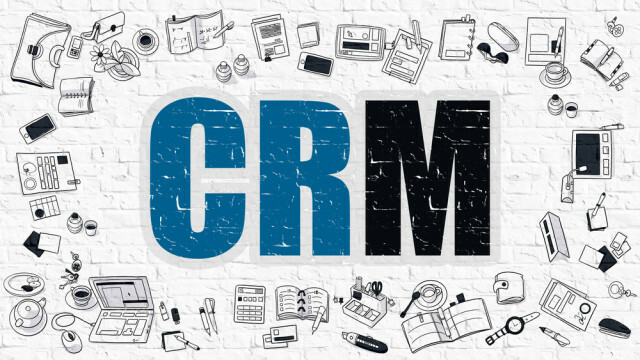 Customer relationship management (CRM) software is a tool used to manage all of your contacts’ and customers’ information in one place and tracks all activities related to them. 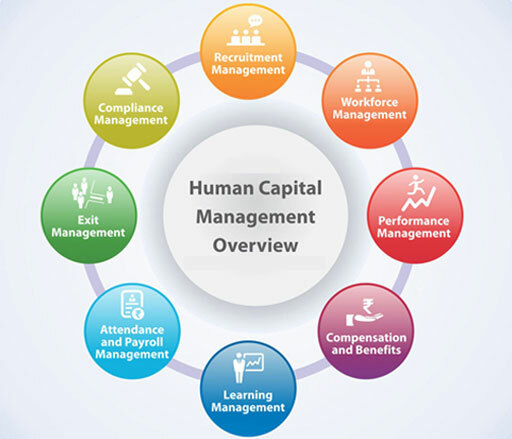 It’s also used to manage partner and vendor relationships. 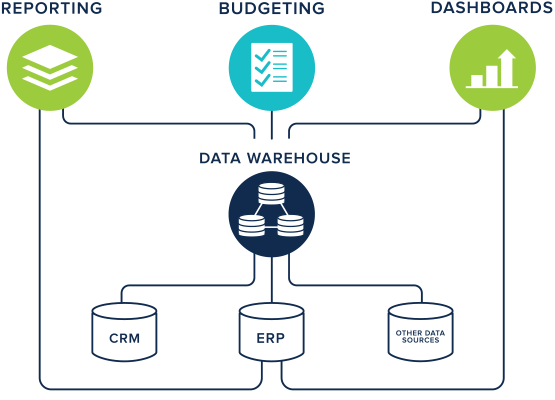 It stores critical data for sales, marketing, and customer service purposes and is used for managing marketing campaigns and generating meaningful reports. 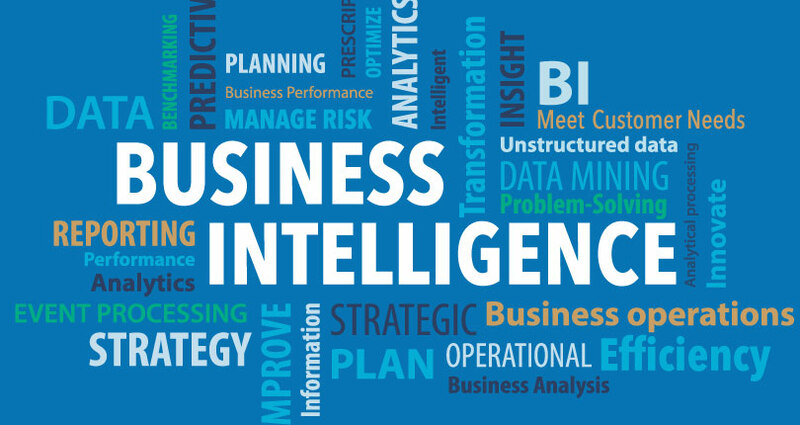 With CRM software like Microsoft Dynamics CRM (part of the line of Microsoft Dynamics solutions), it’s easy to share customer information, see sales activities and purchase history, identify revenue opportunities, deliver consistent customer service, and track your progress against your goals.